As residents of the Parry Sound area, we know first hand how amazing it is to Work, Live and Play here. 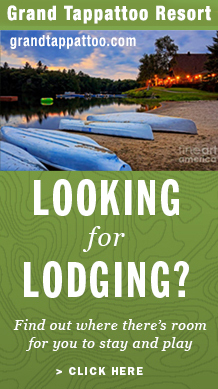 Our community provides a diversity of living that is not experienced in many places. Summers (July and August) are busy, as our population swells with visitors flocking to the cottage, or to spend their precious holiday time in our amazing part of the country. These visitors come from all over the world, creating a wonderfully broad range of nationalities and traditions. Once school starts again in September, our summer guests start to wain off, but the beauty of the area is still with us. September is often an ideal month for spending time at the beach, or enjoying nature with family. 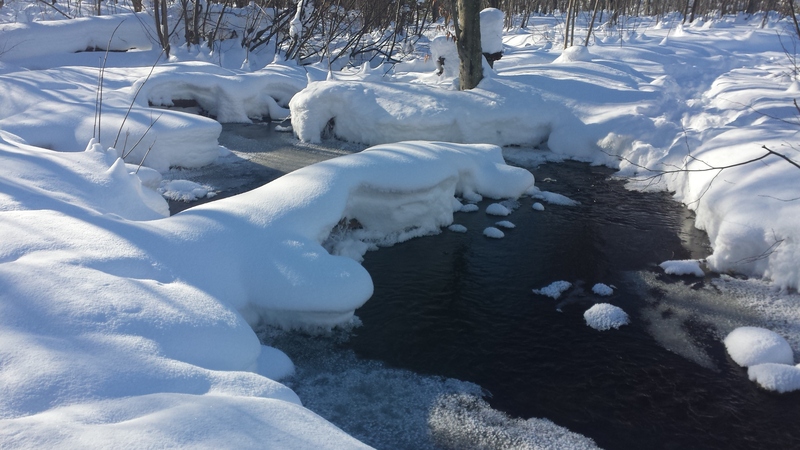 By the time winter rolls around, the community has reverted to mainly permanent residents only. The area has a great sense of community, that is very infectious! Georgian Bay is always at its most spectacular on Sunday evening. Or at least it seemed that way from my car window as I made the long slog back to the city several times a summer. So after 10 years of wondering what it might be like to just, well, stay, my wife and I did just that. We took the first exit ramp off the rat race, loaded up the U-Haul and moved to Parry Sound—and we haven’t looked back. 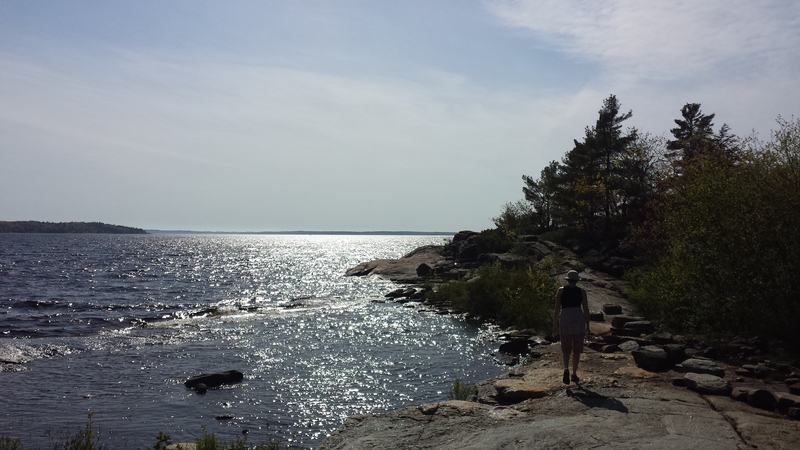 Here are five things about living in Parry Sound that may surprise you. You can leave the mega-mortgage behind. You can leave the mega-mortgage behind. 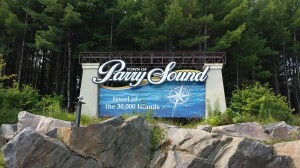 The average price of all homes sold in Parry Sound and the surrounding area was $342,294 in July. Meanwhile, the average detached home in the GTA went for $695,745, with a detached abode in the city’s 416 area code going for a cool $880,443. This is the No. 1 thing my city friends asked when I told them I was skipping town. It’s true that Parry Sound’s economy fluctuates with the seasons, so if you can bring some work with you, at least at the outset, so much the better. If you’re a freelancer or your job lets you work remotely, Parry Sound makes an ideal home base. And if you have to head back to the city every now and then, the recently extended Highway 400 and reliable GO transit service from Barrie make it easy. A connected community: My home in Parry Sound has better high-speed Internet service than my Toronto condo did. That could have been a deal-breaker; both my wife and I need the web for work—and it has to be rock solid and available around the clock. 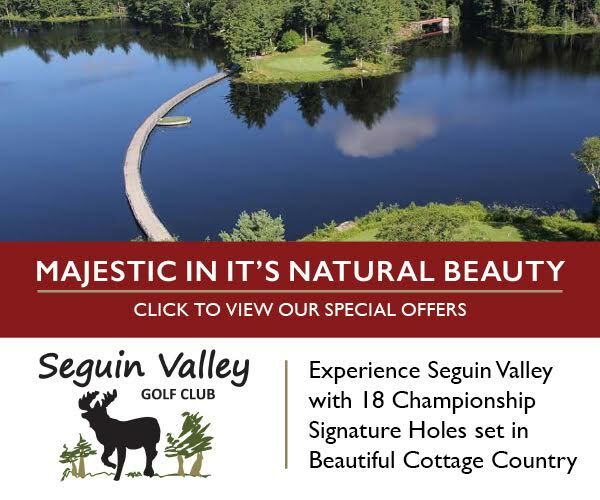 What’s more, if you’ve checked out Parry Sound on the web, you probably know that the local business community has leapt into the online economy with both feet, using tools like Facebook and Twitter to grab attention around the globe. 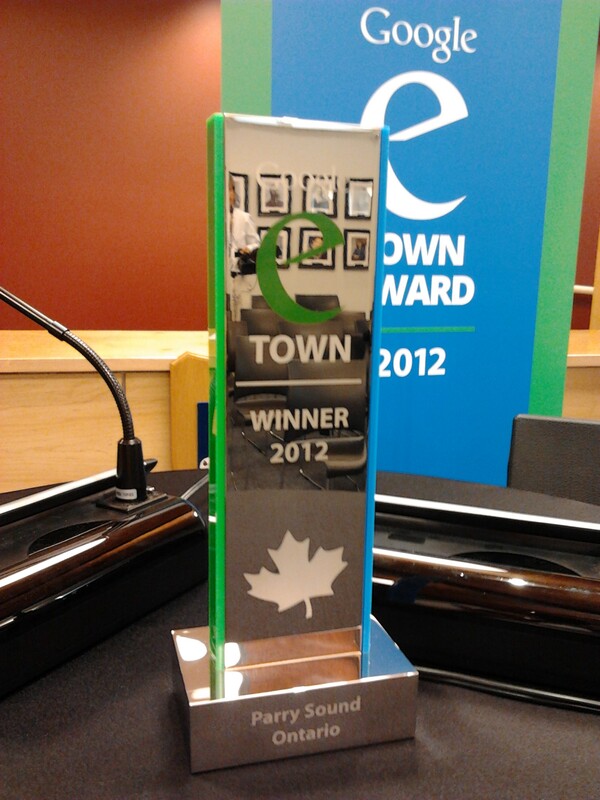 Google has even recognized the town’s tech smarts; Parry Sound was one of five Canadian towns to snag the search giant’s eTown Award in 2012. Winter-lovers welcome: Parry Sound gets an average of 327.5 centimetres of snow a year, more than triple the GTA’s annual tally of 108.5 centimetres. The good news? There’s plenty to do here in the white season, including ice fishing, snowmobiling and cross-country skiing. Or you can just curl up by the fire with a good book. But whatever your winter game is, good gear—including a top-quality snow shovel—is essential. You will be early for everything: After 12 years of Toronto commuting, I found I was leaving myself absurd amounts of time to get from point A to point B when I first arrived in Parry Sound. So you can toss out the ironclad schedule and look forward to hours of extra time every week. The best part? When summer Sunday nights roll around, you can sit by the Bay—not in the car—and take it in at its most beautiful. Then you can walk home.